Setting up an email list is one of the most important steps on the road to website success. Unfortunately, a lot of people don’t realise just how important it is, and therefore fail to do so for a long time after creating their WordPress website. Current statistics say that over 70% of people who visit your website won’t ever come back unless you can get them to subscribe to your emailing list. Once someone is subscribed to your list there is a fair chance of them returning sometime in the future and who knows – they might even become a regular visitor! There are a number of very good options when it comes to setting up an email list that is directly linked to your WordPress website. Our favourite is definitely OptinMonster. Although it isn’t free, and can be somewhat difficult to get your head around to begin with, it is an extremely useful tool for all web developers once it is mastered. 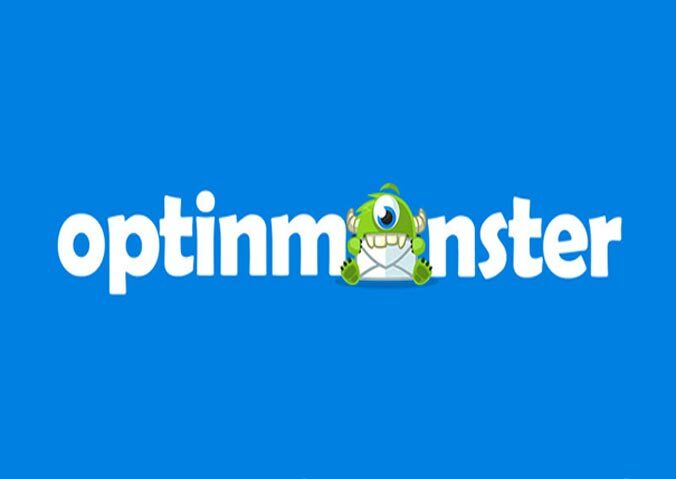 The best thing about OptinMonster is its extreme versatility and the sheer number of features that it offers. Sure, you might have to pay for some of these features, but it will be worth every cent – I promise! 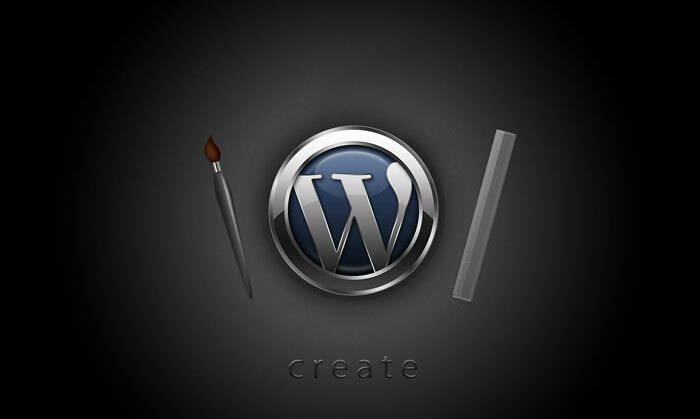 WordPress acts as a catalyst to promote businesses, big or small, digitally. 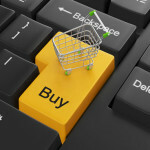 In this global world, people opt for products that are more popular and trending. Therefore, to increase the views on your business content you must make the presentation alluring. WordPress is not only used as a blogging website or plugin, but it also facilitates in marketing your products in which you can use features such as themes that goes with the industry you are doing business in. Themes give your product a more professional outlook and are custom-built which has necessary features essential to run a business online. These themes consist of functional designs and unique varieties that you can choose from. You can choose from thousands of themes from a WordPress Themes List or you can invest in premium (paid) themes. Premium themes offer support and are dependable and that’s the advantage of paying for it. 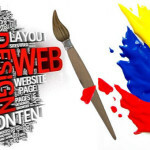 Some of the paid themes offer you the preference of customizing the design and page layout. This theme adds classiness to you website and is absolutely free. Bootstrap technology is used to create this contemporary and even theme. It is also consists of a number of amazing features which are available in the paid themes of WordPress. It appears exceptional on smartphones because of its sharp design and flowing arrangement. The full-screen glider feature brings attention to the images present on the website. The plug-ins it supports includes: Contact Form 7, Gravity Forms, W3 Total Cache, and many others.